It is all about you. The brand's target is the experienced traveler with a curious mind, a sophisticated, self-reliant individual who eager to enjoy, share and get involved. 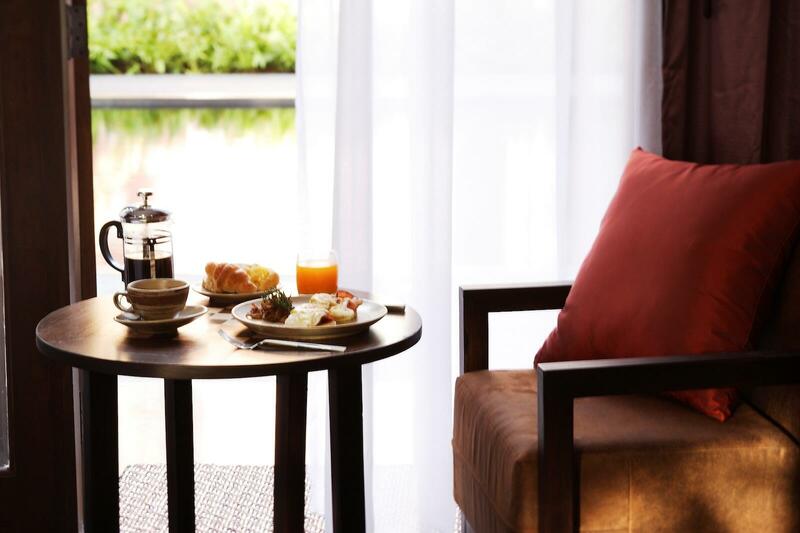 Guests travelling in South East Asia will experience the warm and welcoming hospitality at our hotels and resorts. 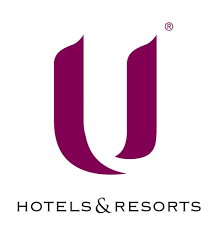 U Hotels & Resorts offer luxury accommodations; blending local heritage and design accents with modern amenities, services and facilities. We encourage guests to immerse themselves and experience local culture and heritage at their own pace; creating a memorable and unique vacation experience with the world’s luxurious hotels. Breakfast “whenever wherever” no matter what time you start your day, we serve you anywhere whether in your room or at the restaurant. 24-hour use of room, after you have checked-in, you can enjoy the use of your room until the same time on your departure day. Free Wi-Fi internet access everywhere in the hotel. U Choose Programme for pillow, soap and tea selection prior to your arrival. Free bikes and locally inspired library. No reservation fees / flexible cancellation. Automatically enrollment in Ur Card, recognition program (with discount and added value benefits). Welcome drink on your first night from the mini bar. Begin your South East Asia vacation at one of our hotels and resorts today.